Check out our new resource, advertising events in Islamic Studies. Each page focuses on specific types of events, including museum exhibits, conferences, and lectures, packaged as a convenient, one-stop shop for all related events. This page will be updated as conferences are announced. The University of Edinburgh Alwaleed Centre is pleased to announce the launch of a free 5-week online course entitled “The Sharia and Islamic Law: An Introduction”. The course begins on May 6, 2019, and prospective learners can now sign-up via the course homepage. 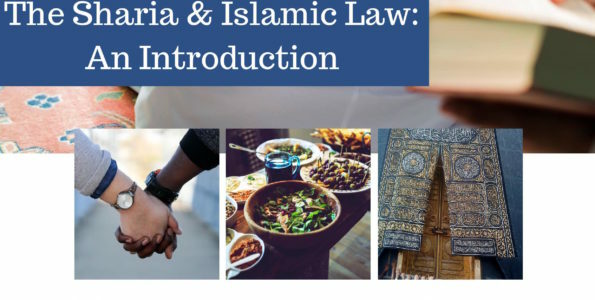 Delivered via the FutureLearn platform, this groundbreaking course will explore some of the diverse roles that the Sharia and Islamic law have played in Muslim life, both historically and today, encouraging students to think critically about the nature of religious law and its many manifestations. 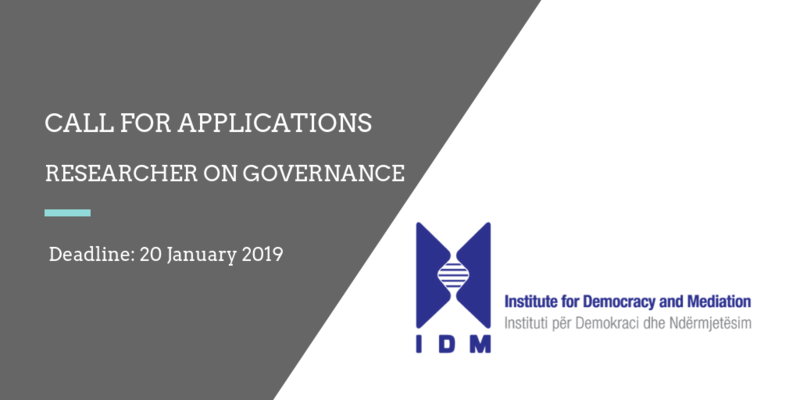 The course provides an opportunity for learners to hear from renowned academics based at leading institutions from across North America and Europe. Among its features, the course also includes a series of online ‘film nights’ including exciting and award-winning documentaries such as The Judge. Prospective learners can now view the course trailer and find out more at the course homepage. The course convener is Dr. David H. Warren. Dr. Warren is a postdoctoral research fellow at the University of Edinburgh. 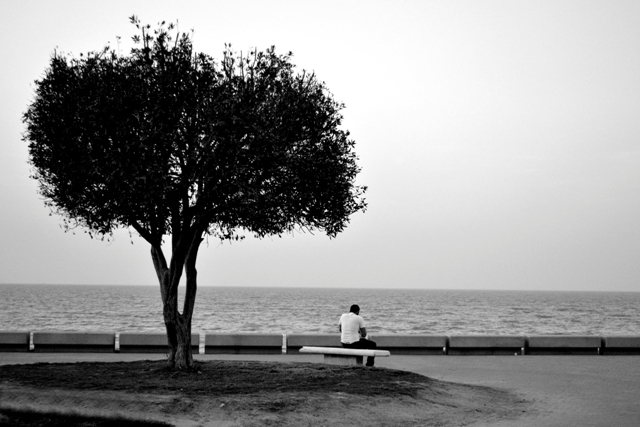 His research examines contemporary Islam, Islamic law, and politics with a current focus on the Arab world. 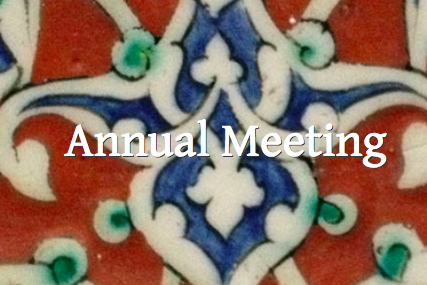 Northeastern Illinois University and Zahra Institute invite paper proposals from scholars in the humanities and social sciences on any aspect of Kurdish Studies, including language, culture, history, religion, gender, and politics. Options are open to a range of methodological orientations: literary, ethnographic, archival, comparative historical, and quantitative. 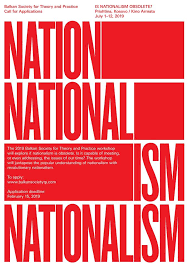 Of particular interest are such topics as literature, nationalism, religious minorities, political ideologies, memory and violence, language contact and language standardization, and diasporic cultures. With support from the National Endowment for the Humanities, NEIU is initiating in 2019 a Kurdish Studies Program at the undergraduate level. In Summer of 2019, NEIU will host a Summer School of Kurdish Language and Culture, taught in collaboration with Zahra Institute. The International ILEM Summer School (IISS), which addresses major themes and issues of the Islamic World in every year. 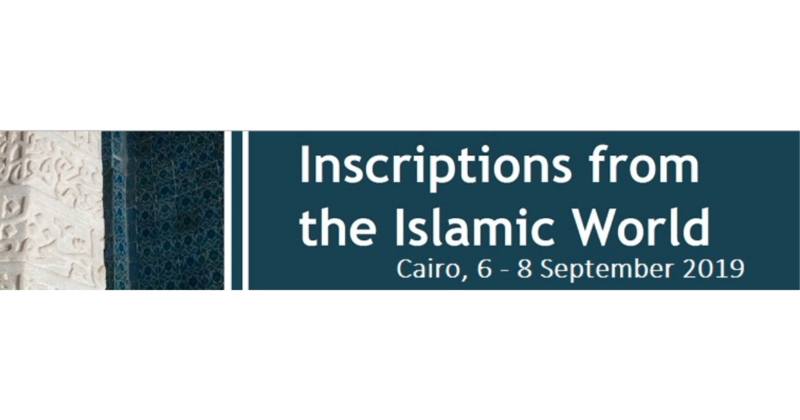 The 6th IISS will occur in the Summer of 2019 and its major theme is “Transnational Islam and Challenges of Being Muslim Ummah” The intellectual and political imagination of classical and contemporary Islamic thought has played an important role in the creation and continuation of the Muslim Ummah, and its complex relationship to the “Other” throughout history. Aiming to make Muslims united, this mission enables the transnational understandings and identities of Islam(s) / Muslim(s) with new projections and also makes it compulsory to produce new policies. 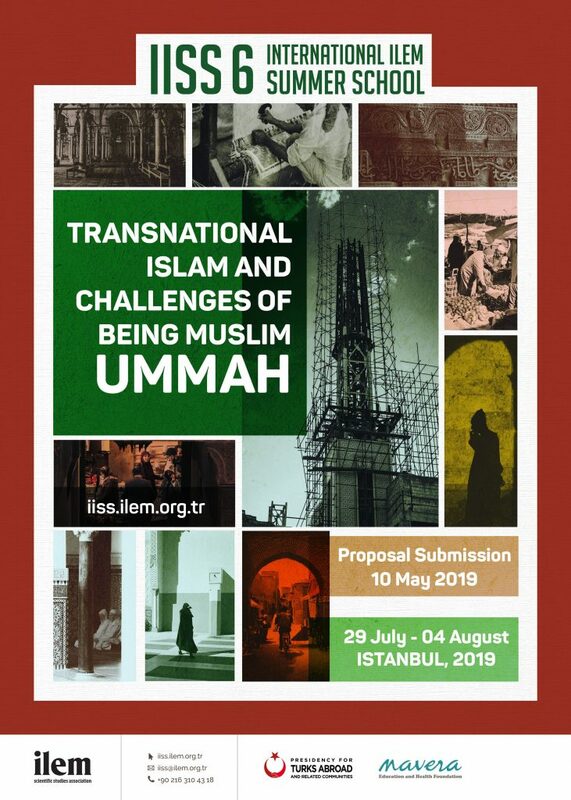 In this summer school, the ideal of being an Ummah, and the challenges faced by this ideal in the light of contemporary developments, will be discussed with special emphases on Theoretical Frameworks, Contemporary Debates and Future Projections.